Dr. Ali Al-Zan got his bachelor degree in general medicine and surgery from Cairo University, Egypt and got his Masters Degree in International Medicine from Cairo University, Egypt. Dr. Ali Al-Zan received his Doctorate Degree in International Medicine and Endocrinology from Ain Shams University, Cairo and his postgraduate training from Hammersmith Hospital at London, UK. 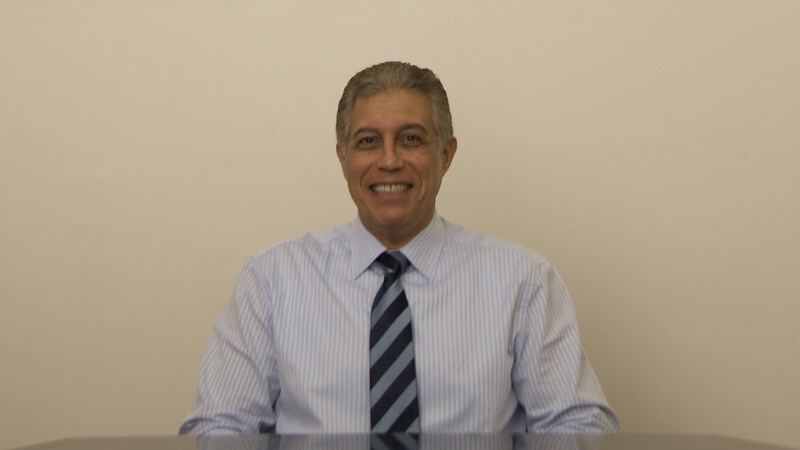 Dr. Ali Al-Zan’s experience is in internal medicine, endocrinology diabetes mellitus and obesity in different hospitals such as; Cairo University Teaching Hospital, Ain Shams University Teaching Hospital both in Egypt, Dr. Sulaiman Fakeeh Hospital at Jeddah, KAS, Hammersmith Hospital at London, UK and International Hospital of Bahrain, Bahrain. Dr. Ali Al-Zan joined Ibn Al-Nafees Hospital in 2007.